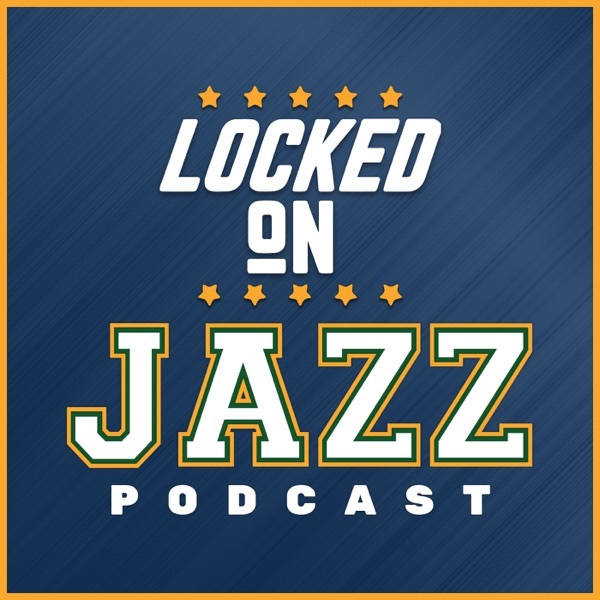 It is draft day and David Locke, radio voice of the Utah Jazz and Jazz NBA Insider, breaks down 11 players that the Utah Jazz will be considering with the #21 pick of the draft. The strengths on each, the concerns on each and where they rank on Kevin Pelton's numbers. Then Locke looks at how the draft is expected to play out. Where are the tiers and how do you watch the draft as a Jazz fan? What pick is it when Jazz fans should zero in on what is taking place. No, Locke won't let go of his Mo Wagner love affair.